We hired Reiner to consult us with our renovations of a house we just purchased. We had a very tight timeline of only 4 weeks until we wanted to move in. This was our first renovation project and Reiner did an excellent job in coaching us. 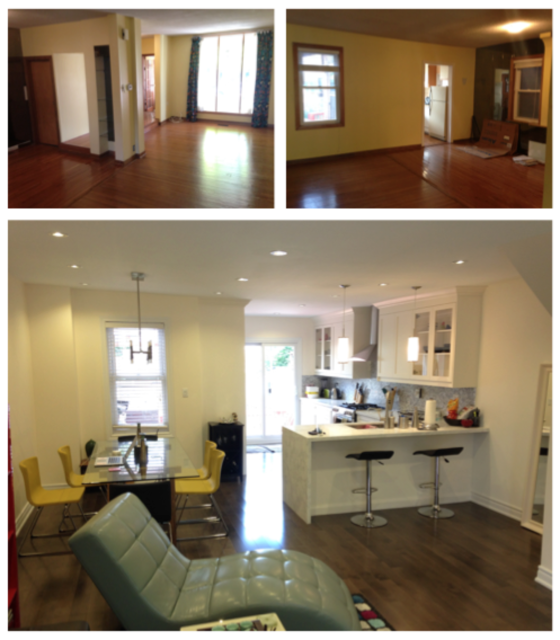 We decided to renovate the first and second floor including an open concept kitchen. We received high quality construction work and are very happy with the end product. Best of all, we were able to move in just after 4 weeks of renovation. Reiner directed us to the right people for our renovation needs and made sure that everything was done correctly and on time. I can highly recommend his service! Hi Elvin, thank you so much for writing a review for us! It was a pleasure helping with your renovation.